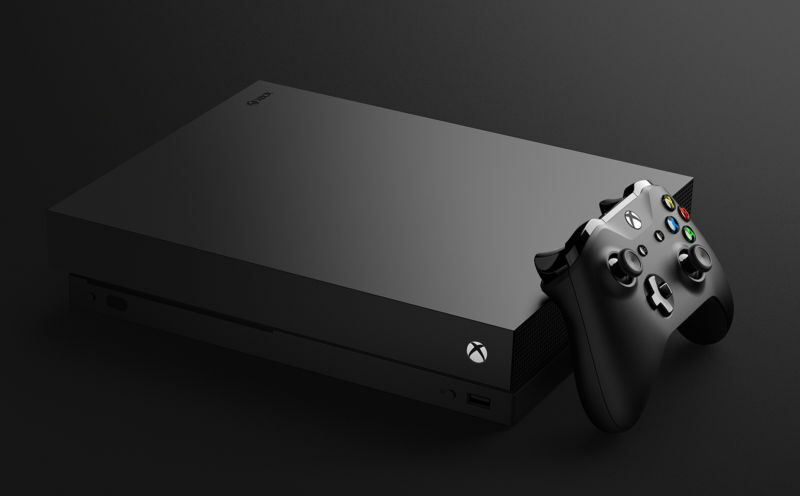 Enlarge / Xbox One X. But what good is a monolithic box without some software to test on it? 0 preview builds have included some vague instructions from Microsoft to install a special edition of a game, State of Decay and report any problems with the process. There are no problems with playing the game but, rather, problems with installing and launching it. 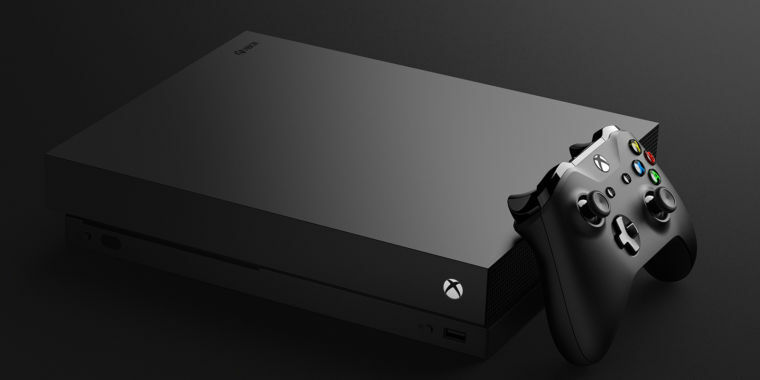 Ever since the first Xbox was released, an obvious question has been hanging in the air: Microsoft already owns one of the premier gaming platforms, the PC, and both the original Xbox and the current Xbox One is more or less PCs anyway, so when is Microsoft going to bring the two together and let us play Xbox games on Windows? With the new Windows 10 builds, it looks like the company is taking some big steps in that direction. Microsoft has put big chunks of the Xbox infrastructure into Windows 10. This starts right from the moment you download the game: it's coming from the Xbox distribution servers, not the usual ones for large apps. The game package itself uses a format called .xvc, which is used for Xbox One games, and there are PowerShell commands to work with these .xvc files and install .xvc games. Microsoft Gaming Services includes portions of this Xbox infrastructure; it includes a couple of drivers ("Microsoft Gaming Filesystem Driver" and "Microsoft Gaming Install Filter Driver"), along with a number of libraries that provide Xbox APIs. Ars has written before about how Microsoft has built a Common Windows platform, "OneCore" to drive Surface Hub, Xbox, HoloLens, and certain classes of IoT devices, as well as servers, PCs, and tablets. A similar effort is underway in the gaming space under the label GameCore. As part of the GameCore effort, Microsoft is building a common set of system services and APIs that should make targeting the Xbox easier for developers on the PC, or vice versa. This could be a couple of different ways; Microsoft could go all the way and simply make a Windows 10 PC with a suitable hardware spec for Xbox that can play any Xbox game; it might just be there as a simple option for developers to enable if they choose.